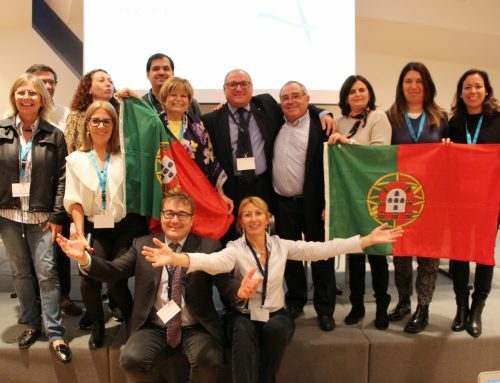 EfVET Thematic Teams: get involved! Some months ago we started mapping the data and the needs of our members. This has emerged as a necessity by our ever growing members, as well as by the growing number of changes taking place in each country. Furthermore, EfVET is aware about the importance of promoting horizontal cooperation among our members and providing opportunity for their growth. Starting from these considerations, a brilliant way of upgrading our network services would be to implement the Thematic Teams. What are these Thematic Teams? There is huge expertise among our members on specific and different sectors, and never before this expertise could be promoted in European level with such simplicity. 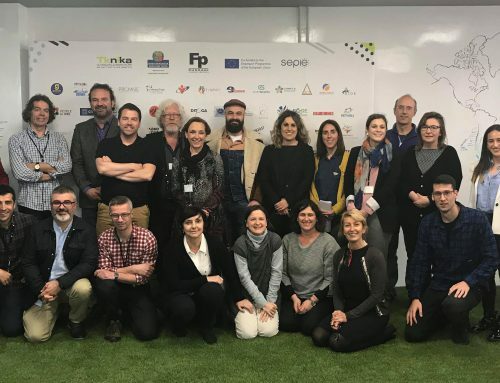 This expertise, beyond the business’ exploitation, may offer a priceless channel of communication, not only among EfVET and its members, but also among the Commission, other Stakeholders and organisations outside EfVET. Additionally the communication between sectoral experts may support sectoral networking, exchanges of high level experiences and practices and valuable upgrade on the sectoral content itself. This high level knowledge will promote VET in European level and abroad regarding its image, consistency and efficacy. The Thematic Teams will be supported by EfVET regarding their existence and promotion in very consistent means. This could be described by promoting initiatives and common projects among EfVET members (or external ones) and stakeholders, as to attract funding. This will increase the capacity of EfVET’s staff to support the Thematic Teams and their activities. 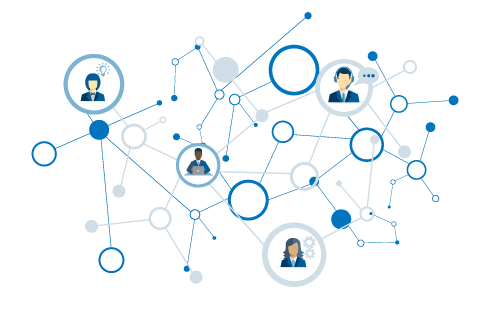 Τhe communication and collaboration will be enhanced and supported in small groups by publishing articles in specific time and frequency, which are going to be disseminated among all our members and of course the Stakeholders in all levels (via all our channels with support of EfVET Communication Officer). 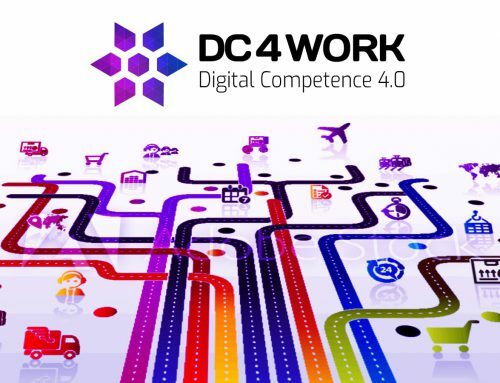 Although Industry 4.0 is across Europe, we strongly believe that physical communication can hardly be replaced. In these aspects we will implement face to face meetings / workshops twice per year, one will be held through the comfort breaks at the EfVET conference and another will be run partly financed by EfVET’s budget. But to maintain a coherent communication we offer for free our communication software, online project management tools and videoconferencing software, additionally to our office in Brussels. 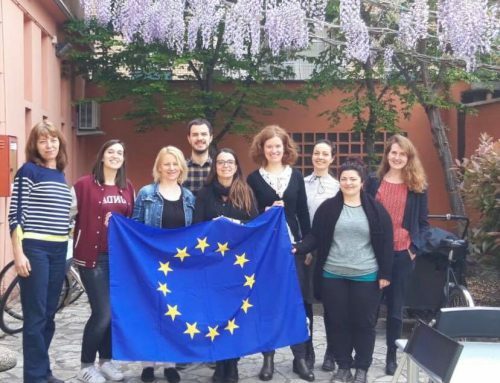 EfVET is constantly asked to contribute in the designing of a common European Policy, in VET, so the Thematic Teams’ contribution could be priceless for a better future of VET itself. The reflections on specific sectors will be stated by our members providing their expertise through inputs for specific and focused surveys, papers, researches as well as promoting new projects and business opportunities. An additional great example of how this can be achieved is to link EfVET Thematic Teams with the Blueprints for Sectoral Cooperation on Skills. Can I become a member of a Thematic Team? Not only a member, you can even become the coordinator of your Thematic Team. Thematic Teams (TT) have an open and inclusive approach. Our goal is to allow any EfVET member to join any TT which is relevant and coherent with their VET activities and practices. We ensure this open and inclusive approach. A couple of experts from different countries are needed in each Thematic Team; in order to propose and apply priorities and specific objectives to be achieved; they will organize the face-to-face workshops, promote implementation of projects / initiatives and coordinate yearly action plan. They will produce one article per semester, disseminated via the EfVET communication channels, take part in face-to-face workshops, may propose and join projects / initiatives, contribute to action plan, etc. It is free for all our members, but participating in Thematic Teams is subject to having paid EfVET’s annual membership. Already some of our members have answered the survey launched in the previous months. But it is an ongoing procedure. This doesn’t mean that we will wait forever. We thank our members that have already answered providing us with really valuable data and we have already started preparing the creation of the Teams. Do you wish to be a coordinator? In the meantime and since you are interested on becoming a coordinator of a Thematic Team, please send us your brief individual and organizational profile, plus a draft of your vision in terms of actions and priorities you would like the Thematic Team to focus on.